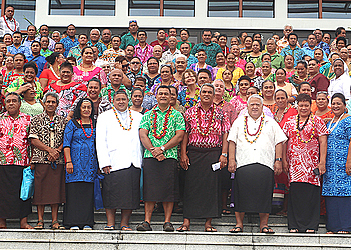 Prime Minister Tuilaepa Sa'ilele Malielegaoi challenged more than 50 participants of the Ministry of Education, Sports and Culture’s Annual Teachers Conference to make a change for 2018. Held at the Tui Atua Tupua Tamasese Efi Convention Centre yesterday, the three-day conference is centered on the theme “Breakthrough to Excellence: Facing the Challenges”. 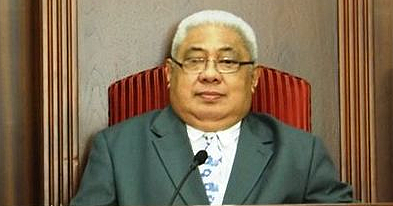 In his opening remarks, Tuilaepa said the conference was an opportunity for all key stakeholders to share and prepare for another academic year. Tuilaepa says the theme appropriately fits what we see today. “It is a clear reminder to the people that to achieve excellence, they need to face and tackle many challenges and in reality, challenges will always be there, but it depends on how leaders in education address it,” he said. 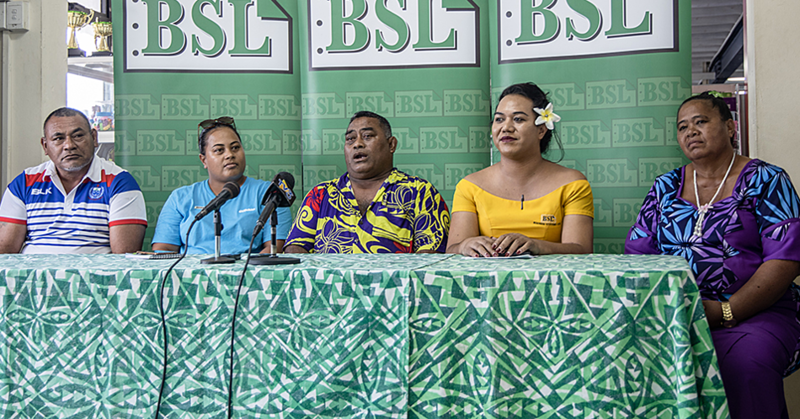 Tuilaepa said there have been various changes in the education system in the previous years because of the many complaints about students’ performances, teacher shortage, teacher quality, inadequate resources and the many new school reforms. He added the United Nations fourth development goal for 2013 envisions that by 2030 there will inclusive and equitable quality education and devotion of lifelong opportunity for all. 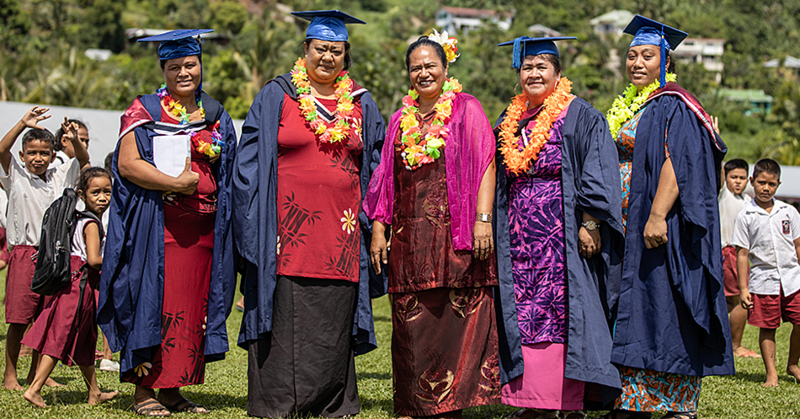 “This is why the government of Samoa continues to prioritize education to ensure that this mission is achieved,” Tuilaepa said. In his closing remarks, he called on change. “To the leaders of education present here today (yesterday), we may have a long way to go and a lot more challenges to face, but I ask all of you to make a difference this year.